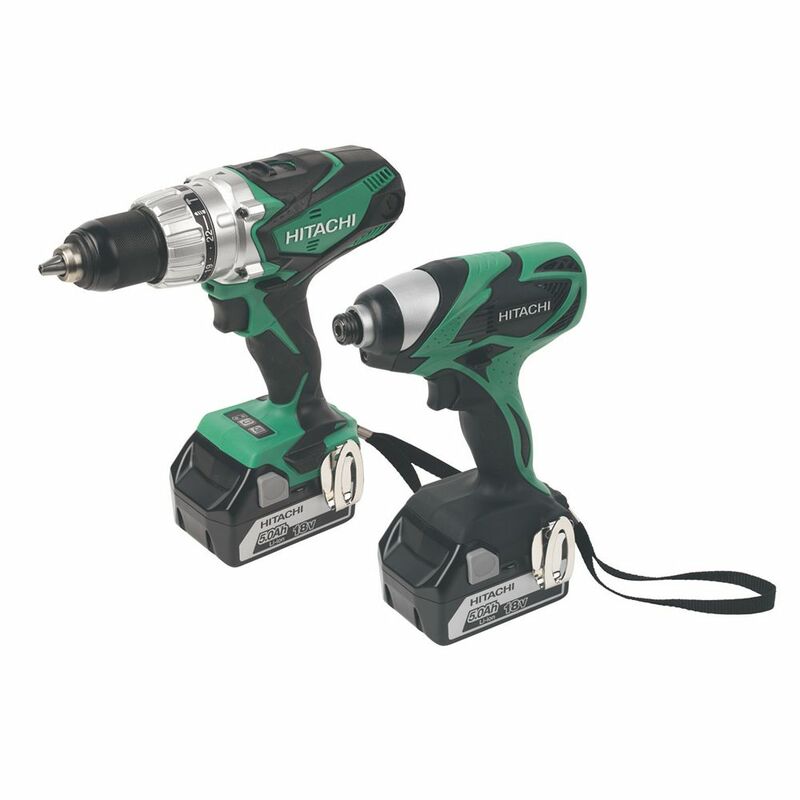 High performance, high capacity Hitachi twin pack consisting of combi drill and impact driver. 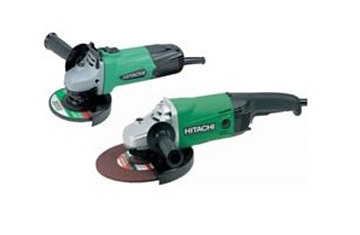 High performance, high capacity Hitachi twin pack consisting of combi drill and impact driver. 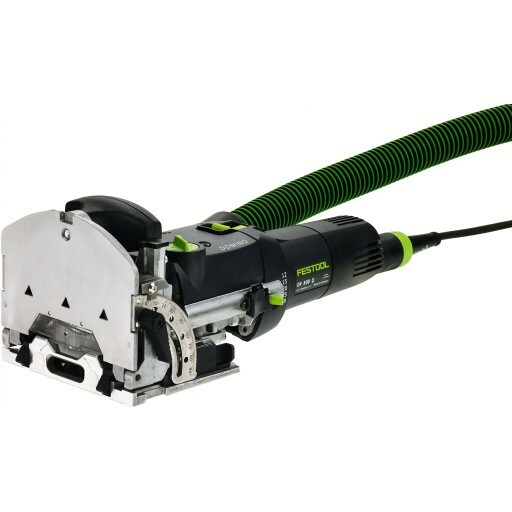 Both feature fan-cooled motors with all-metal gearing and soft-grip handles. 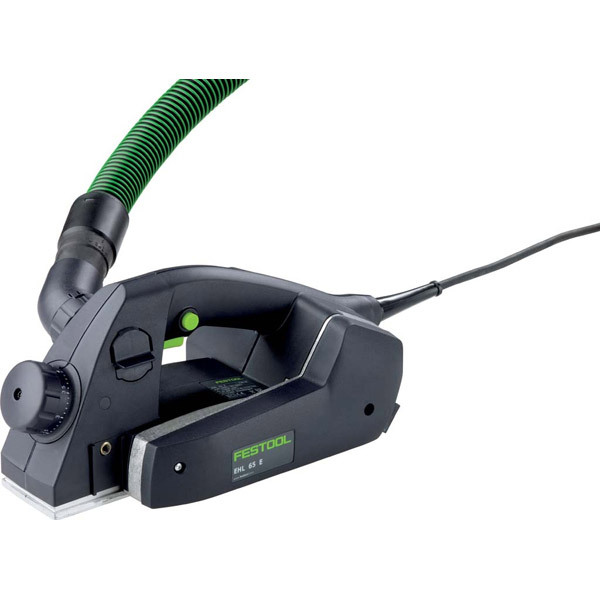 Supplied with 2 x 5.0Ah Li-ion batteries, 75-minute charger, side handle, driver bit and carry case. DV18DSDL/JJ, WH18DSAL/L4, 2 x BSL1850 high capacity 4.0Ah Li-ion batteries, UC18YRSL fan-cooled charger, side handle, driver bit and carry case. 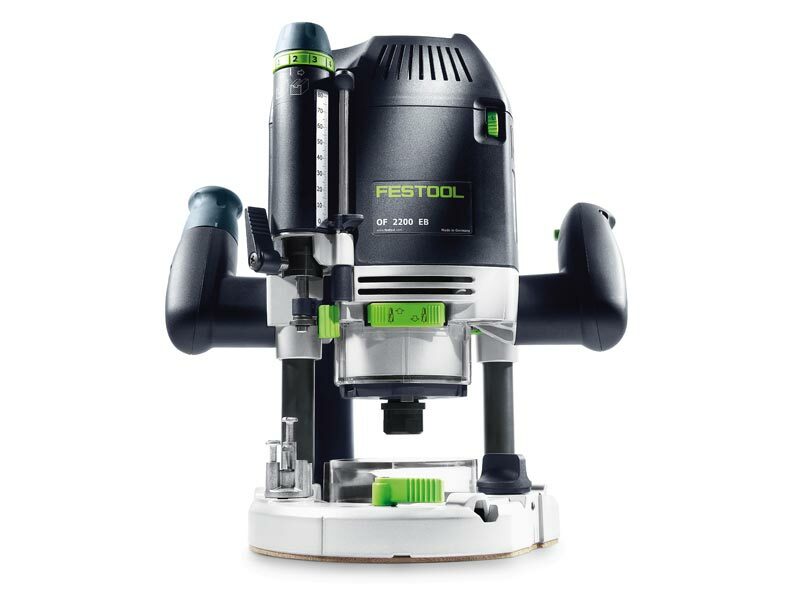 DV18DSDL/JJ Combi Drill: Max. drilling capacity in masonry 16mm, wood 65mm, steel 13mm. Max. torque 92Nm. Overall length 252mm. Weight 2.4kg. WH18DSAL/L4 Impact Driver: Bolt capacity M6-M14. Max. torque 145Nm. Weight 1.74kg.